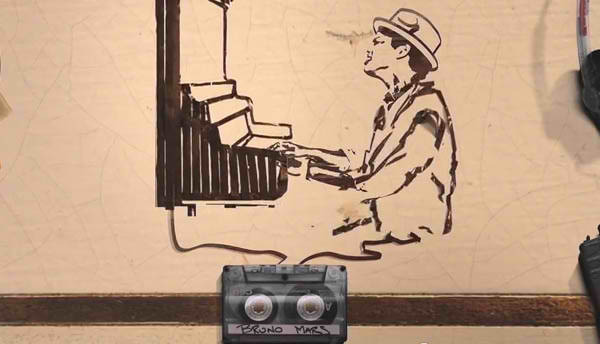 bruno mars just the way bạn are. . Wallpaper and background images in the Bruno Mars club.